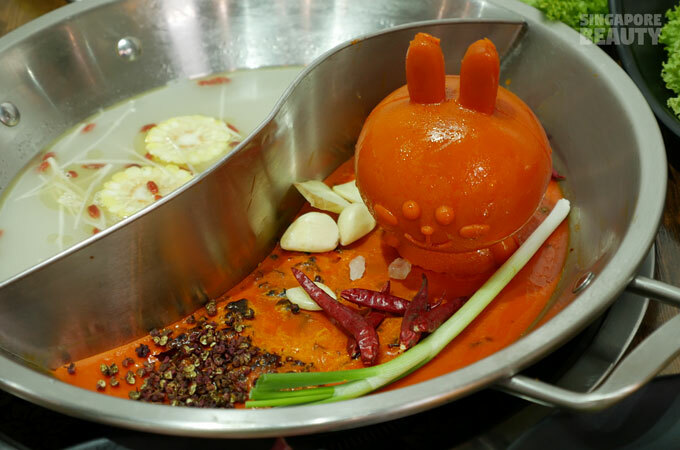 Are you dreaming of a live frog claypot buffet for only $29.90 nett? 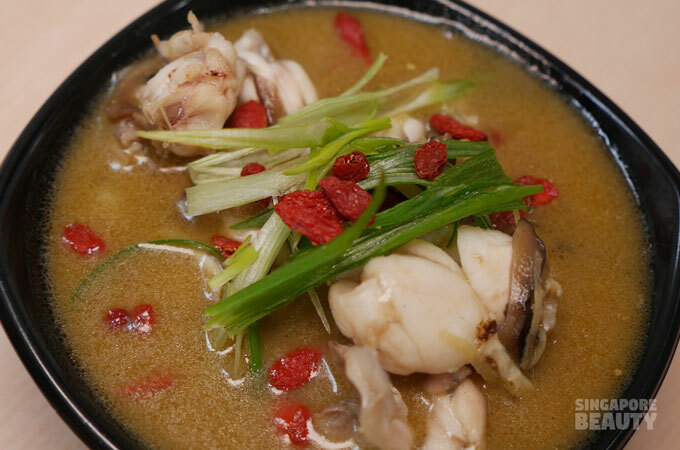 This restaurant prides themselves on serving the freshest frog dishes by using only live frogs in their preparation. 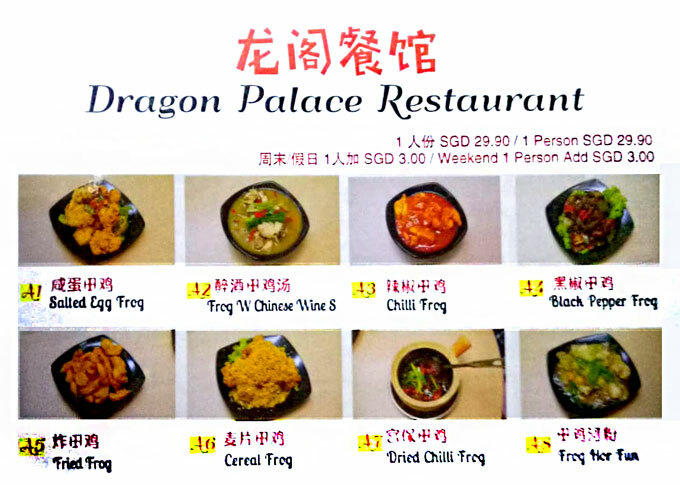 At Dragon Palace restaurant, you can catch your own live frog and make your dream come true. 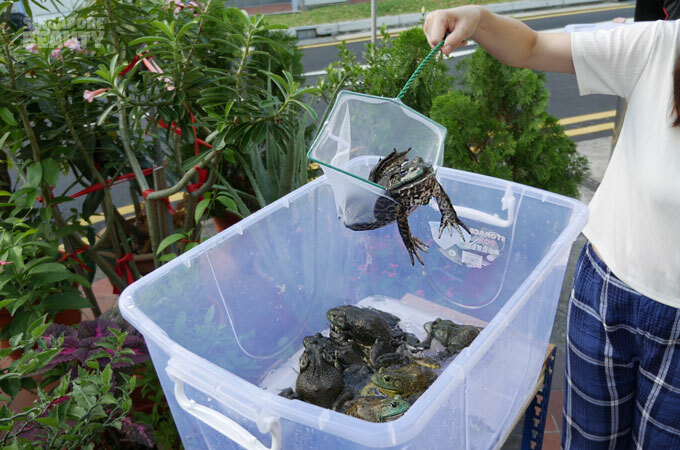 This is Singapore’s First Catch your own Live Frog Buffet. A place to revive the kampong days where you catch your own frogs. However if you prefer to sit back and chill, you can just place your orders and the chef will catch them for you. 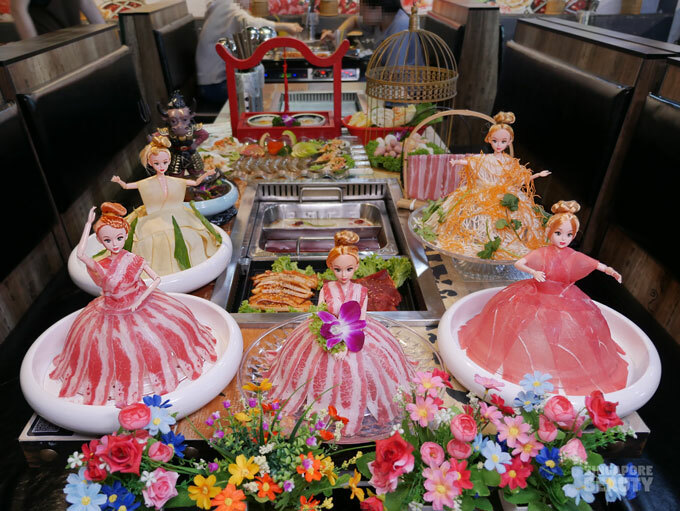 This is a live frog buffet with a total of 25 dishes. 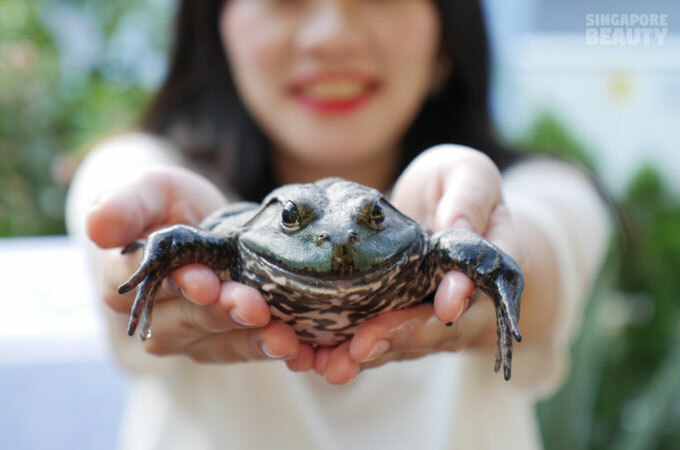 Out of the 25 dishes, 10 of them are Singapore’s favourite frog dishes prepared with freshly dispatched live frogs. 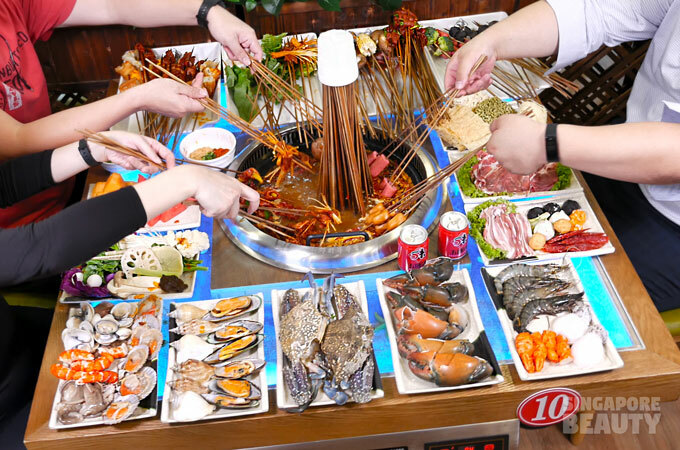 You will be glad to know that in this frog buffet, they are not stingy with their frogs as each personal size of frog dish comes with a good portion of frog meat and legs. 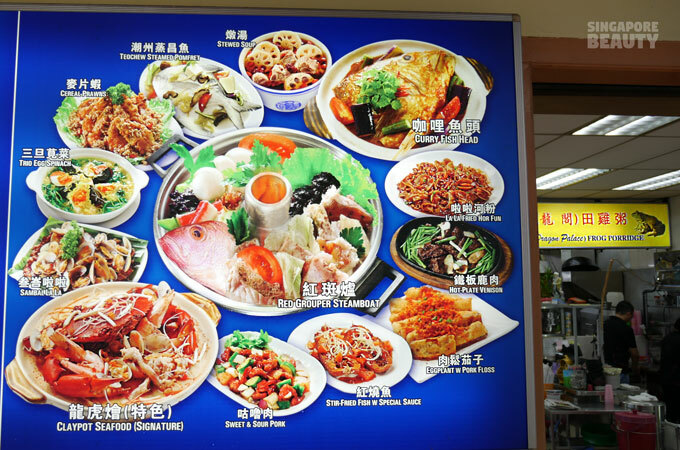 You can order all you can eat from this menu for the live frog buffet. 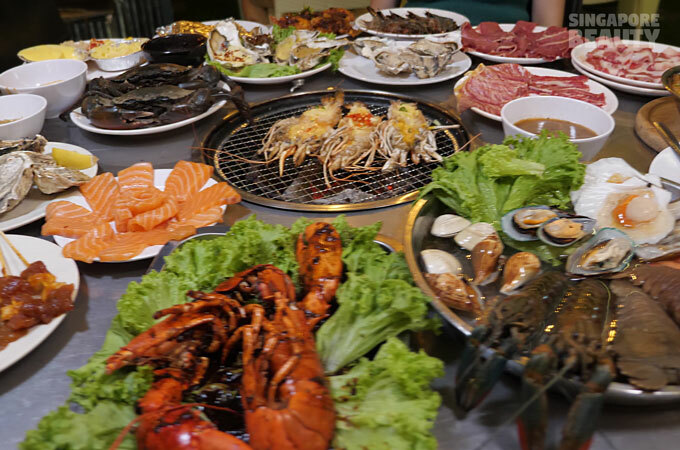 A total 25 dishes are included in this buffet, 10 frog dishes, 15 zi char mains and side dishes. 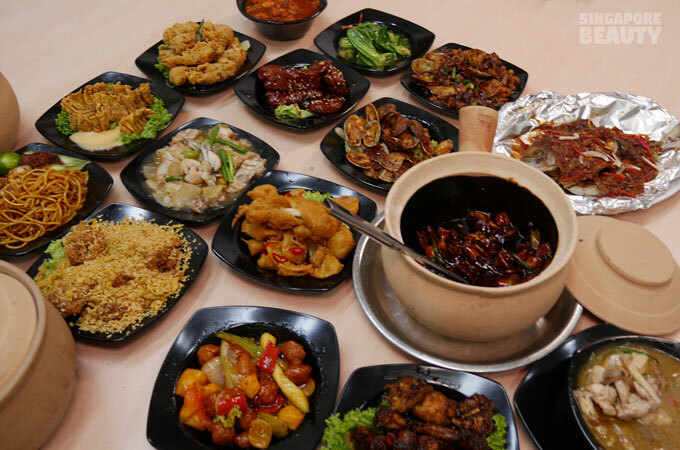 The 10 frog dishes are dried chilli frog, frog in Chinese wine, Singapore chilli frog, salted egg frog, black pepper frog, frog hor fun, fried frog, cereal frog, stir-fry frog with ginger scallion and buttermilk frog. 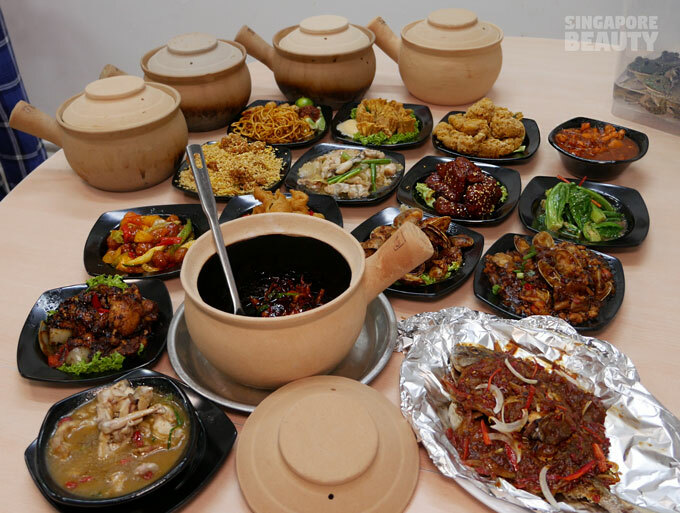 The 15 mains and sides are Asam Chilli Fried Fish (pomfret), Pork Ribs King, Sweet Sour Pork, Sambal Lala, Fried Baby Kai Lan, Sambal Kang Kong, Mee Goreng, Lala Horfun, Bacon Cheese Fried Rice, Grilled Chicken Floss, Fried Dumplings, Fried Chinese Bun and many more. Porridge, ginger scallion frog, buttermilk frog, sambal pomfret and luo han zhai aka Buddha’s delight (not in the menu) but are included in the buffet can also be ordered. 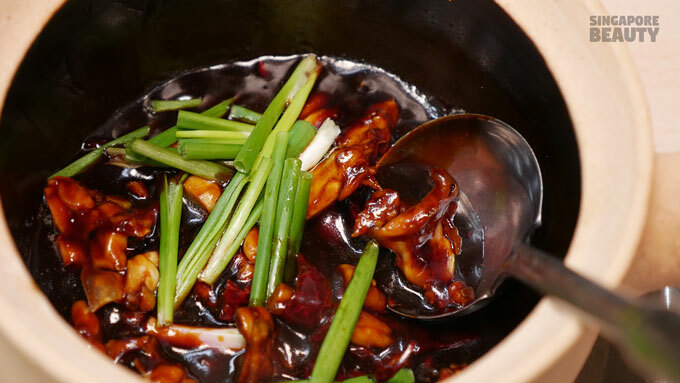 Dried Chilli Frog – Tender braised frog parts and legs served simmering in a claypot with velvety and robust dark Gong Bao sauce. 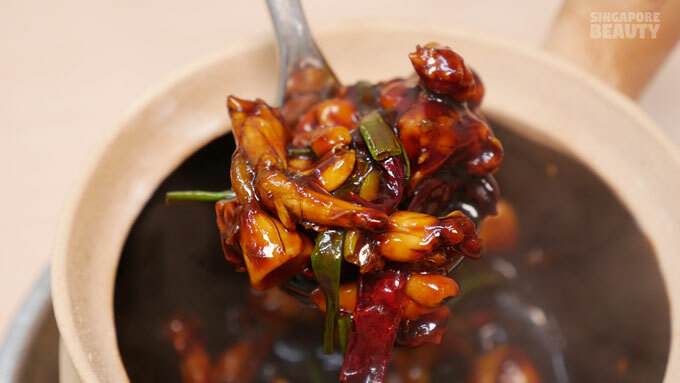 Sweet and savoury gravy with strong kick of pungent dried chilli, ginger and fresh scallion. The gravy is best drizzled on a bowl of piping hot porridge included in the buffet. 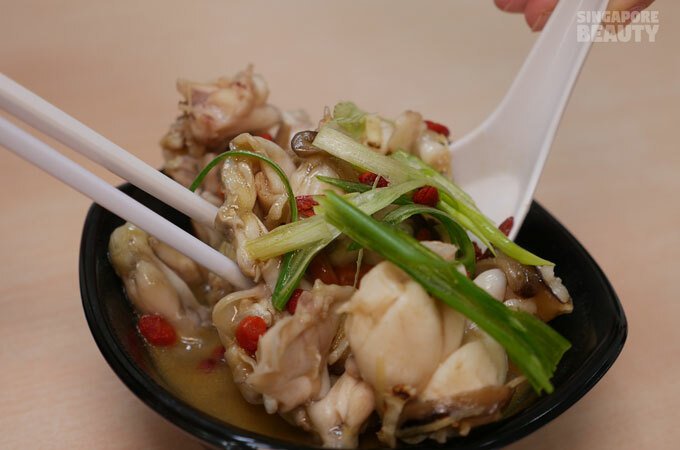 Frog in Chinese wine (Hua Diao Jiu) – Frog legs and parts are sautéed in hot gingery sesame oil until fragrant. Broth is then added and simmered till cooked. 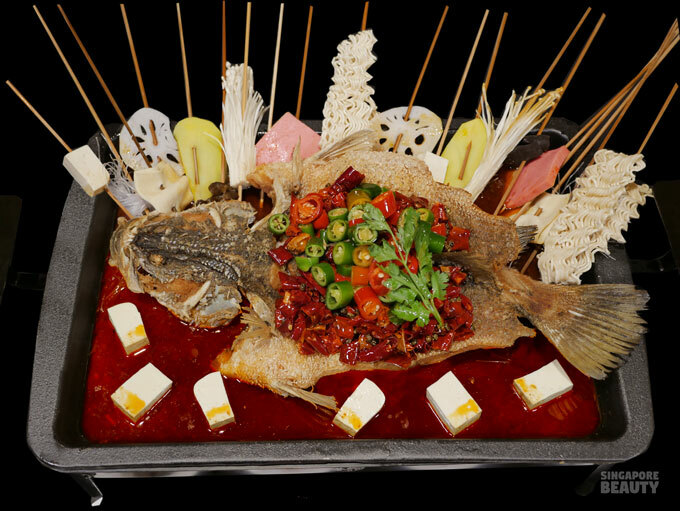 Chinese Hua Diao Jiu Wine and wolfberries are added to the simmering soup before serving. This soup smells so homely and is great on a cold rainy day. This is a similar recipe for mothers on confinement. The wine adds a sweet and pleasant note to the nourishing soup. 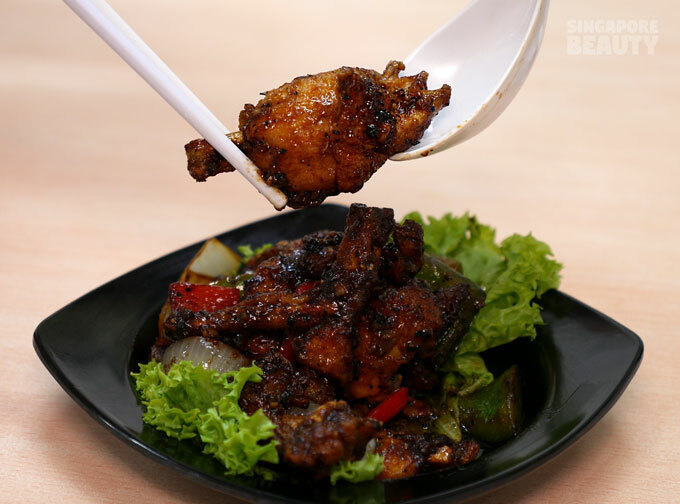 Singapore Chilli Frog- This Singapore Chilli frog is a rendition of the Singapore Chilli Crab. This is not overly sweet and the thickness of the sauce is just of the right consistency for dipping. This is a tangy and slightly spicy version of the Singapore Chilli Crab. 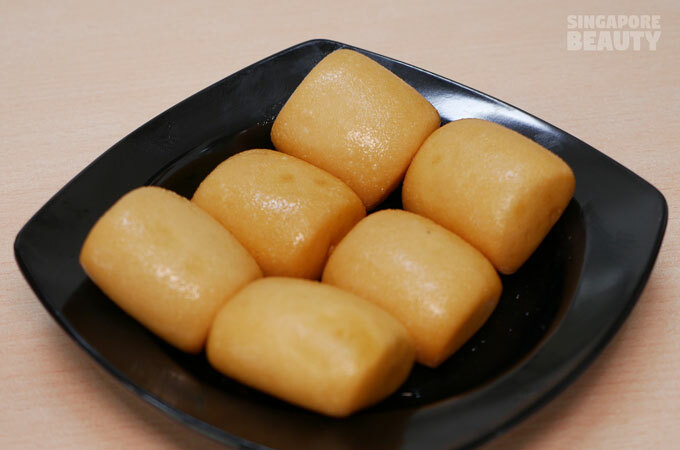 Mantou – Dip those freshly deep fried mantou with cracking crust on the outside and soft insides into the chilli gravy. Let them soak up the savoury sweet chilli. 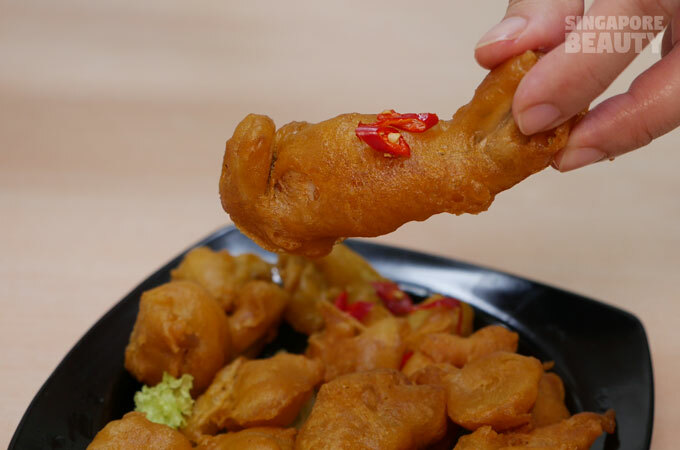 Salted Egg Yolk Frog – The frog parts are coated with a crispy and thin coat of salted egg yolk batter. 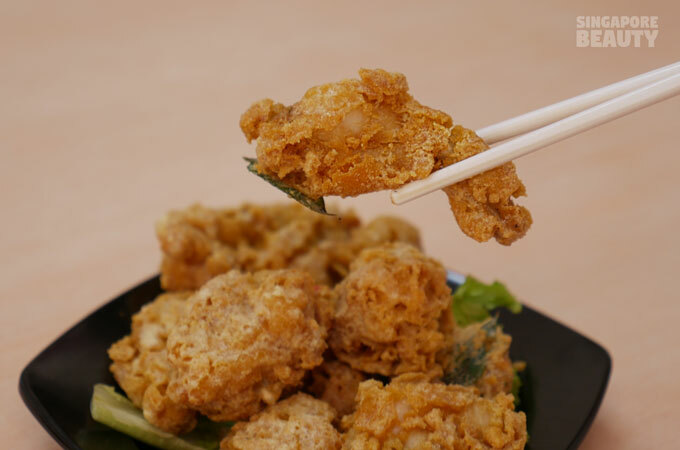 The crispy coat disintegrates into a pleasant grainy texture liken to that of a salt egg yolk. It has a distinct curry leaves aroma and a mild creaminess to it. 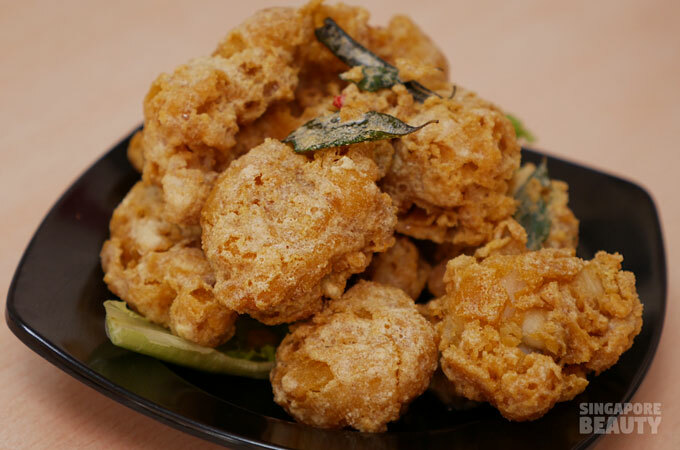 Black Pepper Frog – Lightly deep fried frog parts and legs are coated with the so familiar sweet, sticky and peppery coat. The texture of the frogs goes well with dry black pepper coating. 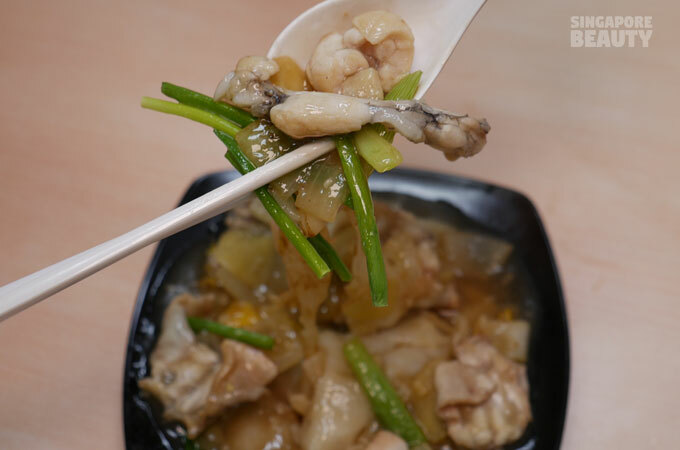 Frog Hor Fun – Satisfying bowl of hor fun with wok hei and tender frog legs with sweet translucent onions. Cereal Frog – Buttery and sandy golden cereal coats each piece of crispy frog parts. This heap of sweet and savoury cereal gives off an aromatic hint of curry leaves when it is served. It could be better if a slight heat element like chilli is included too. Fried Frog – Coated in a light and fluffy coat. Crunchy outside and fluffy inside. Goes best with a mayo dip. The other 15 signature sides included in this frog buffet are mee goreng, sambal lala, samba pomfret,lala kuey tiao and many more. 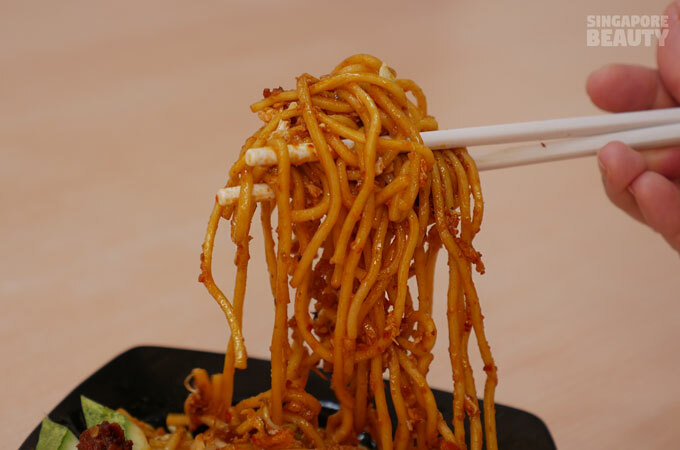 Singapore-JB style Mee Goreng – This is one of their signature dish. 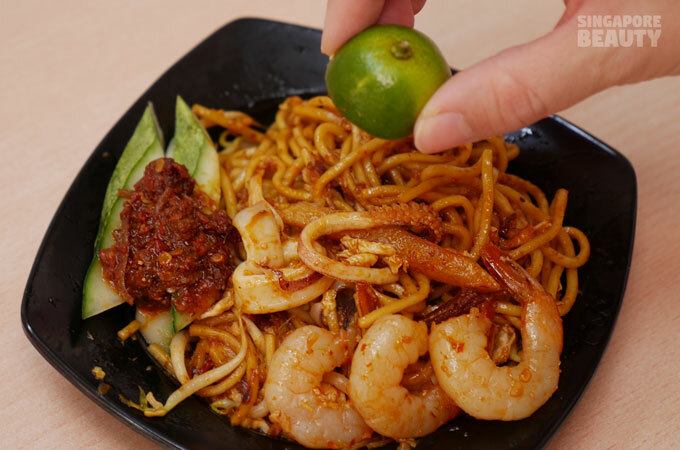 Fried Yellow Mee that is coated evenly with extra spicy chilli, sweetness and a tinge of refreshing lime. Crunchy deshelled prawns, squid rings and homemade sambal chilli with lots of ikan bills. This is a unique dish with a twist because you can find fries in the mee goreng. 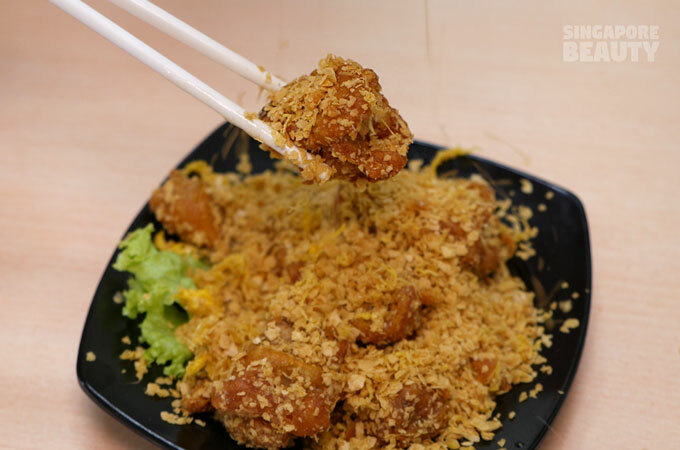 Lala kuey tiao- Lala stir fried with thick and savoury minced meat sauce atop slightly char hor fun with a strong wok hei. 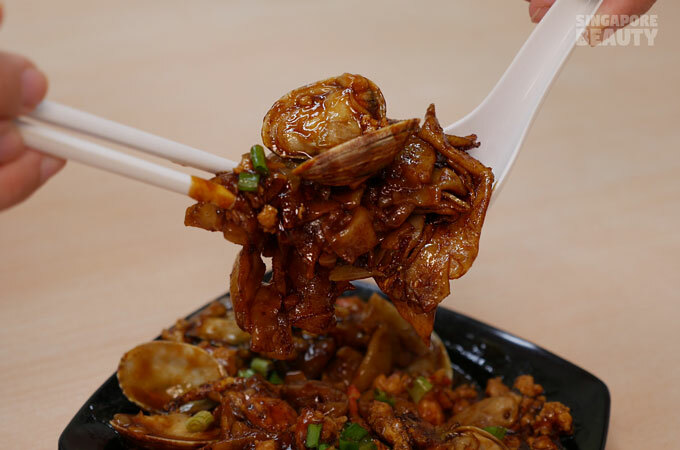 If you like charred kuey tiao, this lala hor fun should please you too. 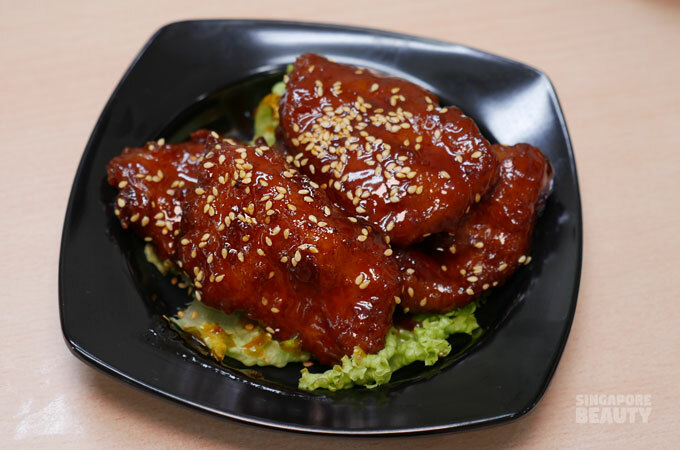 Pork Ribs King (aka cola ribs) – This marinated pork ribs is deep fried and coated with a sweet and sour candied coat of sauce. The chop has a good balance of tender lean meat and crunchy fats. It does not need much chew and is excellent on a bowl of steamed rice. 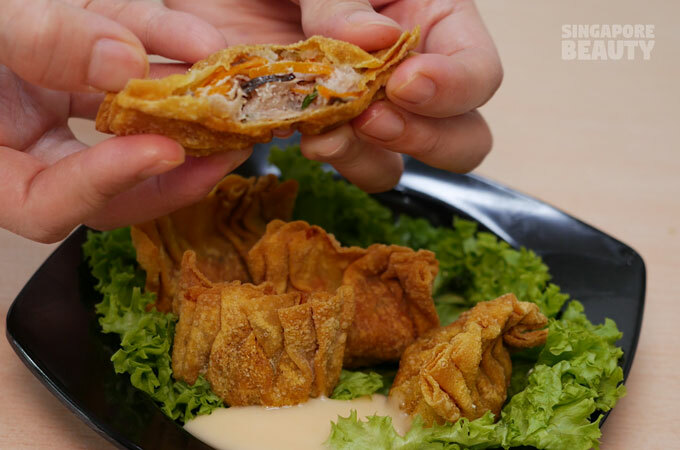 Handmade Dumplings – Dumpling with a generous filling of marinated minced meat,shrimp paste, sweet carrots, onions, chestnuts, black fungus and pork cracklings. The skin is thin and crunchy. The tiny blistered pockets are the tell tale signs of a very crispy dumpling skin. You can never go wrong with some mayo dips too. Sambal Lala- Lala are stir fried in aromatic and robust sambal sauce with bits of sweet caramalised onions. Lala still retains it briny juice and succulent texture. 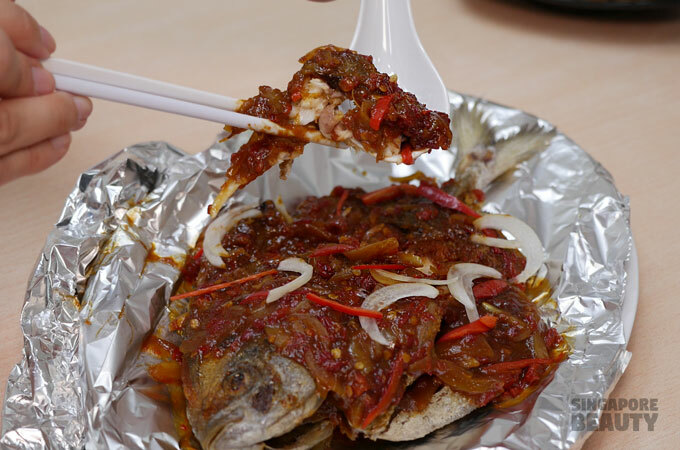 Asam Chilli fried fish (pomfret)- Deep fried whole pomfret with slightly saline flesh topped with a luxurious amount of sweet sour asam chilli. 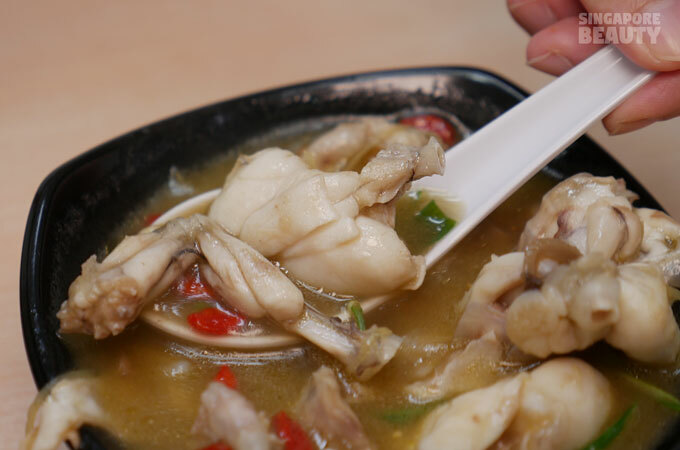 Hurry over to this Singapore’s First Live Frog Ala carte Buffet now. 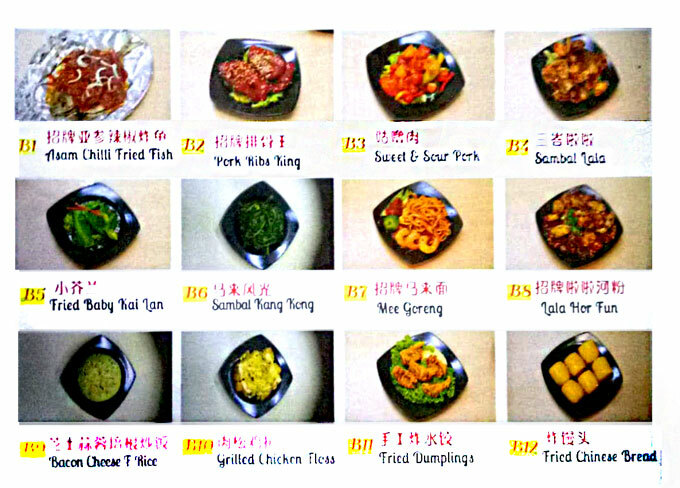 So many variety of food starting from only $29.90 nett per pax. Dragon palace restaurant has both indoor air conditioned and outdoor seating, caters for small groups and great for big group. The place is neat and bright with friendly service. 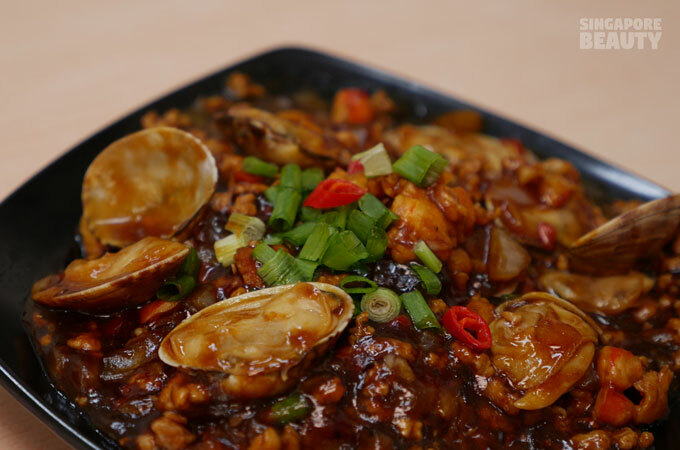 With over 15 years of culinary experience, Xiong (head chef) and his team at Dragon Palace Restaurant whip up nostalgic zi char dishes and frog cuisines with origins from Johor Bahru and Singapore. 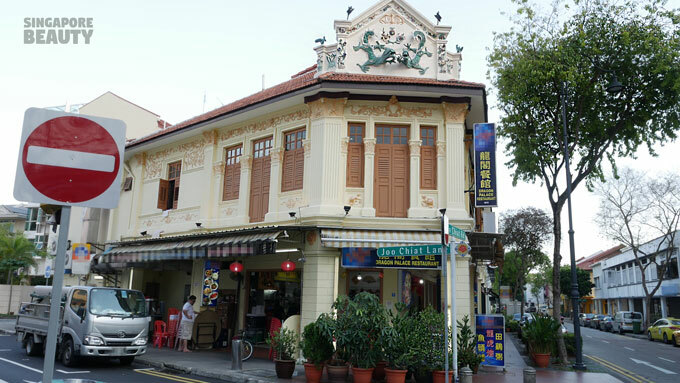 Dragon Palace restaurant(龙阁餐馆) has many regulars who are fans of their ala carte dishes. Do give their ala carte dishes a try if you want more variety of good food at affordable prices. 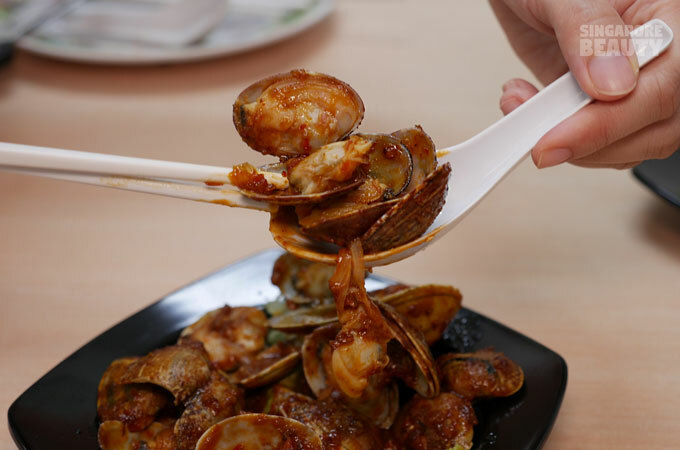 The chef’s recommendation is their claypot seafood simmered in laksa gravy and a special ingredient that makes it so addictive. Served with a stir fried rice noodle to soak up all the goodness of the laksa broth. Stir fry sambal petai (for fans of petai) is also one of their popular dishes. You need to try these at least once in your life time. The Eat-all-you and catch your own live frog buffet you have been waiting for all these time is now on! 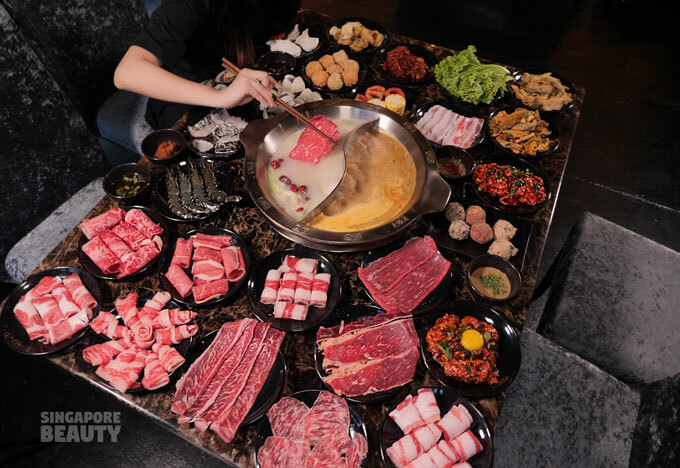 90 mins – Time starts when all the dishes for the first round of order are served. Open air car park nearby and parallel parking available beside the restaurant.